The position will be responsible for Silicon-Bipolar/CMOS Analog/RF integrated circuit development. 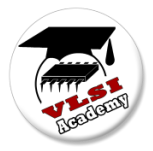 Experience with high speed RF/ analog /mixed signal circuits design required. This position also requires a B.S.E.E. (M.Sc. in RFIC preferred) +7 years relevant IC design, layout and evaluation experience in industry. Experience with foundry process selection and device modeling issues is a plus. 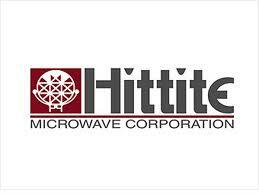 Hittite Microwave Egypt offers a generous compensation package that includes a very competitive salary, medical insurance for the employees and family, opportunity to train in the US and work with a talented and highly educated team here in Egypt. Please write “Senior Design Engineer” in the subject.